Calculus - Sine, Cosine & Tangent - have made it to the Math & Science Series. 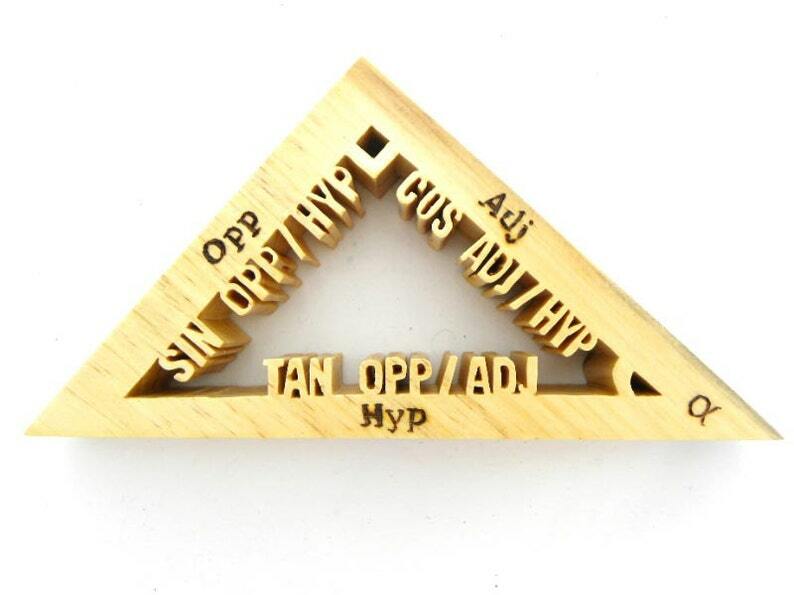 This trigonometry piece needs no explanations for those who would appreciate it. Makes a great mathematician gift, math teacher gift, engineer gift, physicist gift or a gift for geeks and nerds.